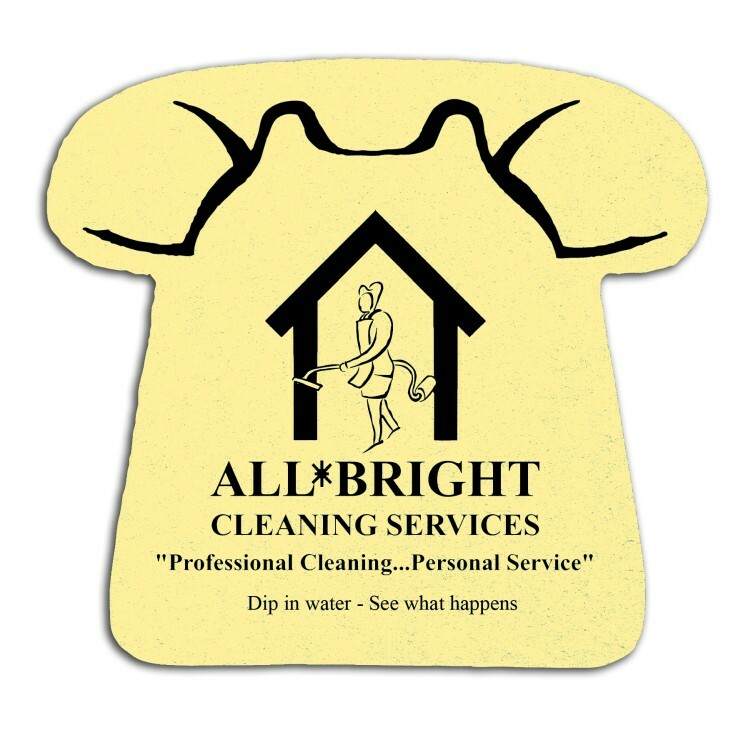 Whether used to wash the car or cool down in a marathon, sponges make an economical promo! 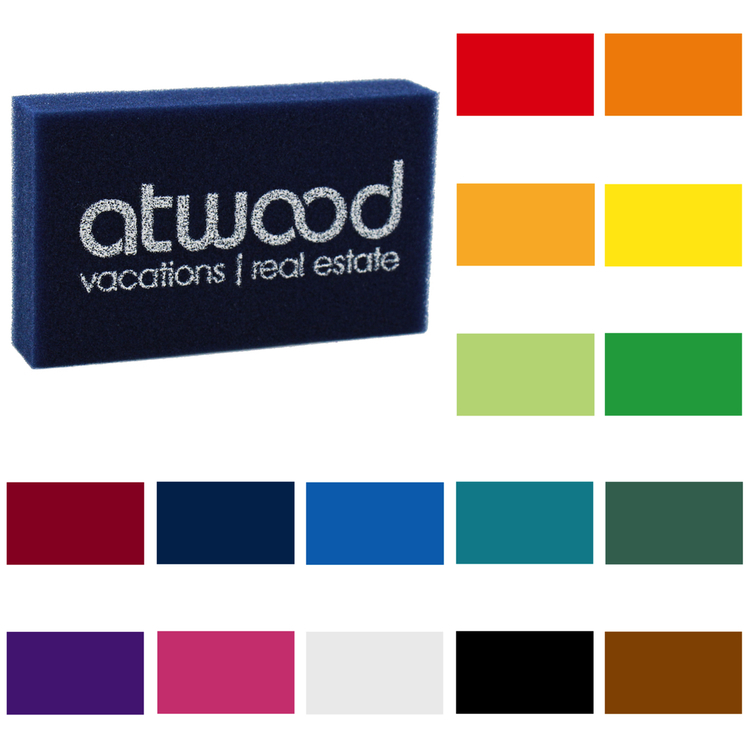 And you’re in luck with this 3” x 5” x 1” scrubber, that’s available in lots of colors. 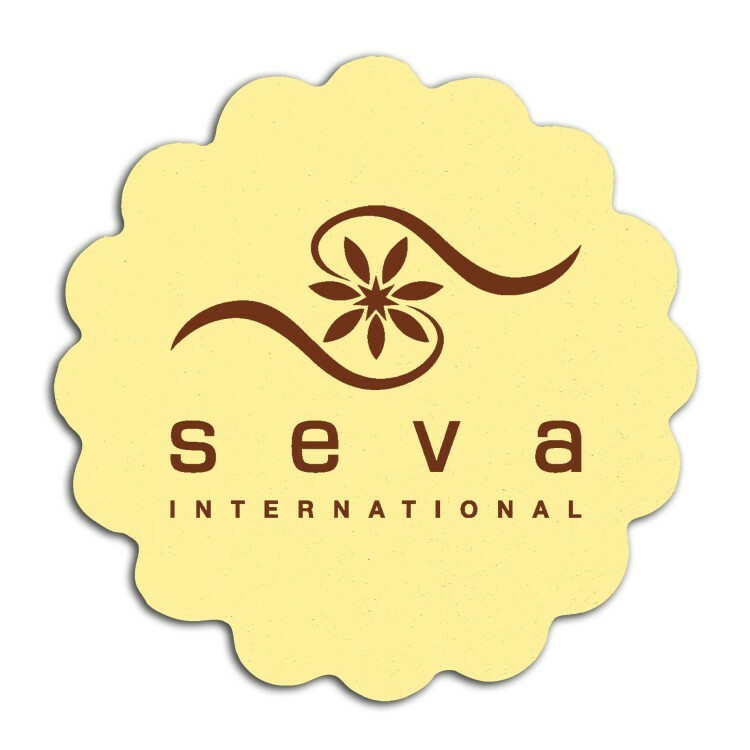 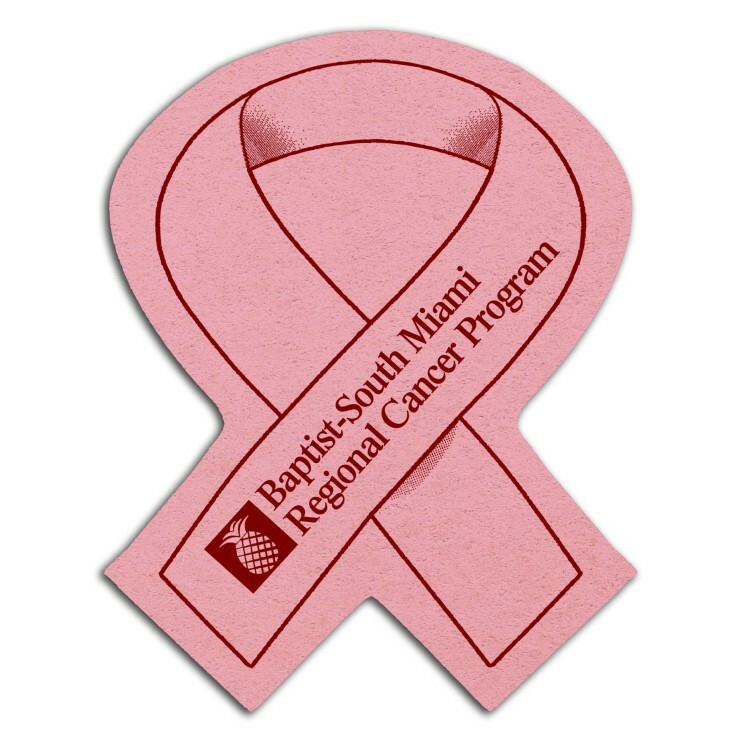 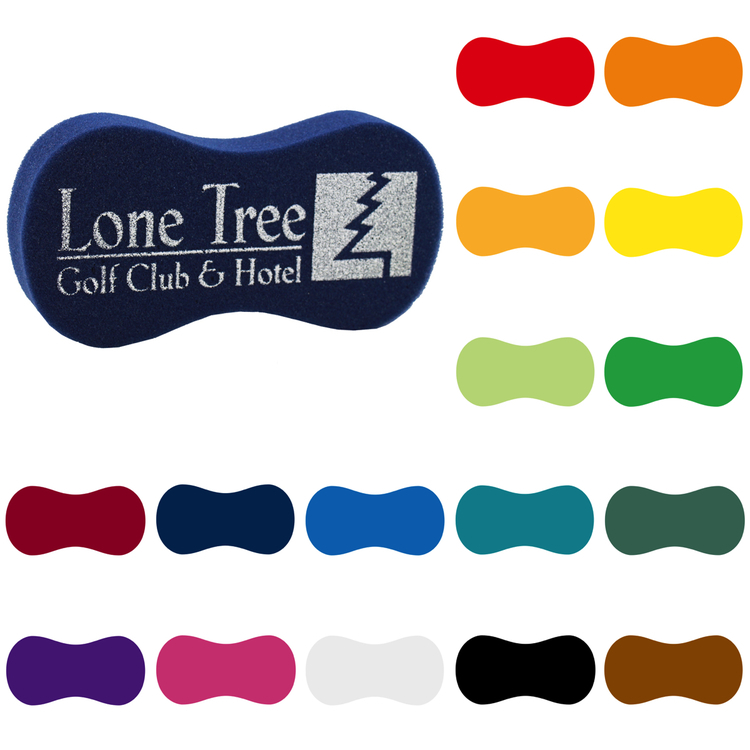 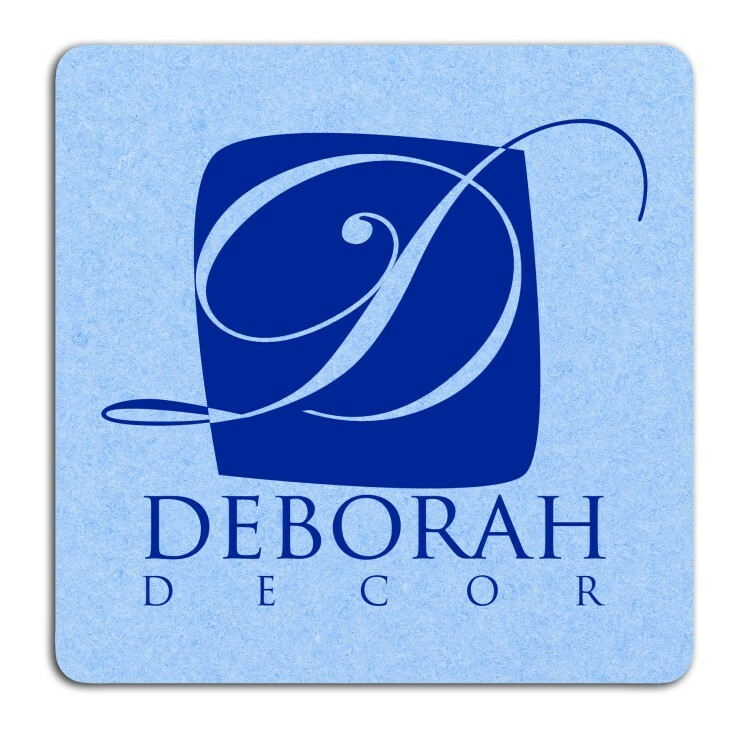 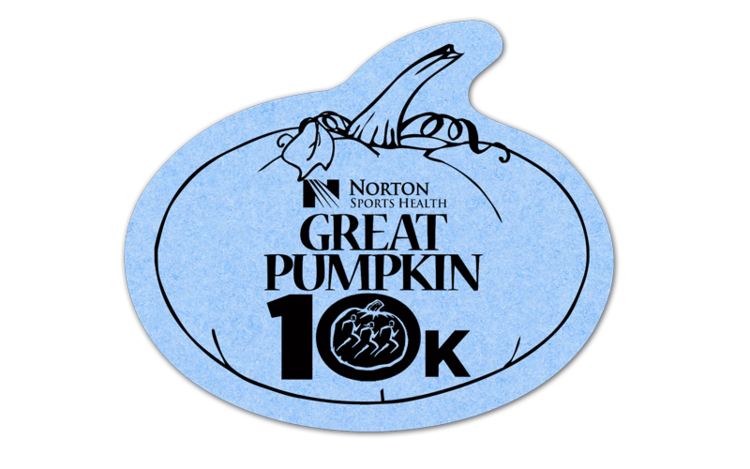 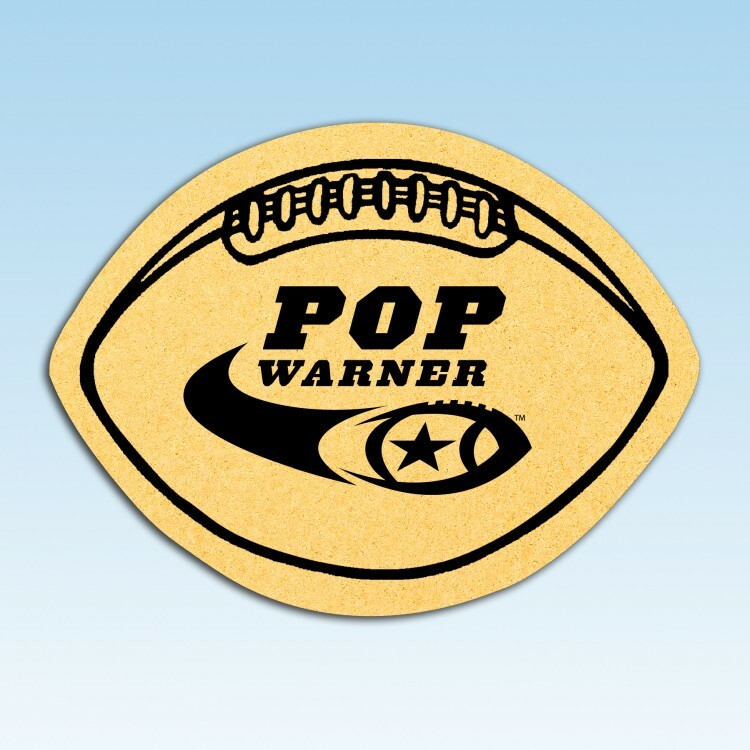 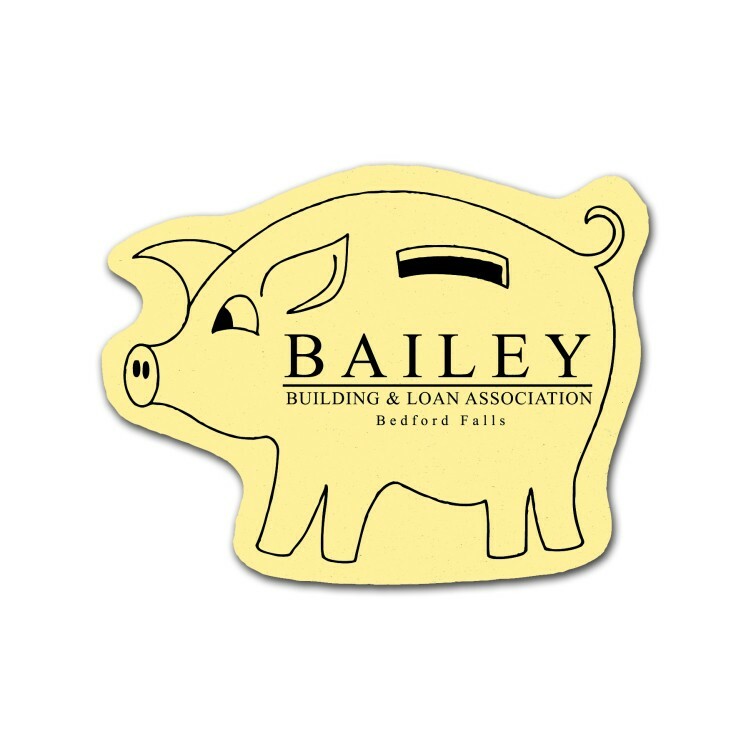 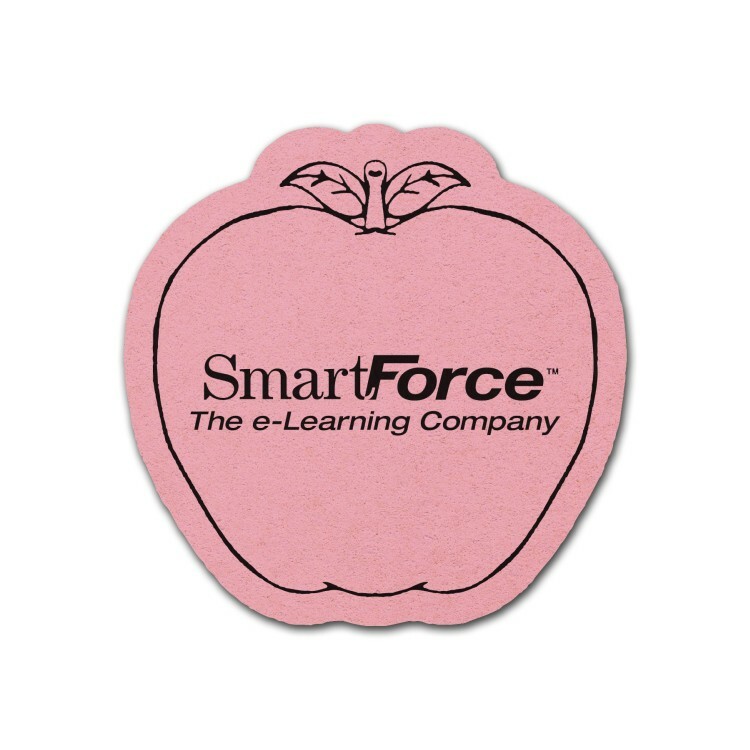 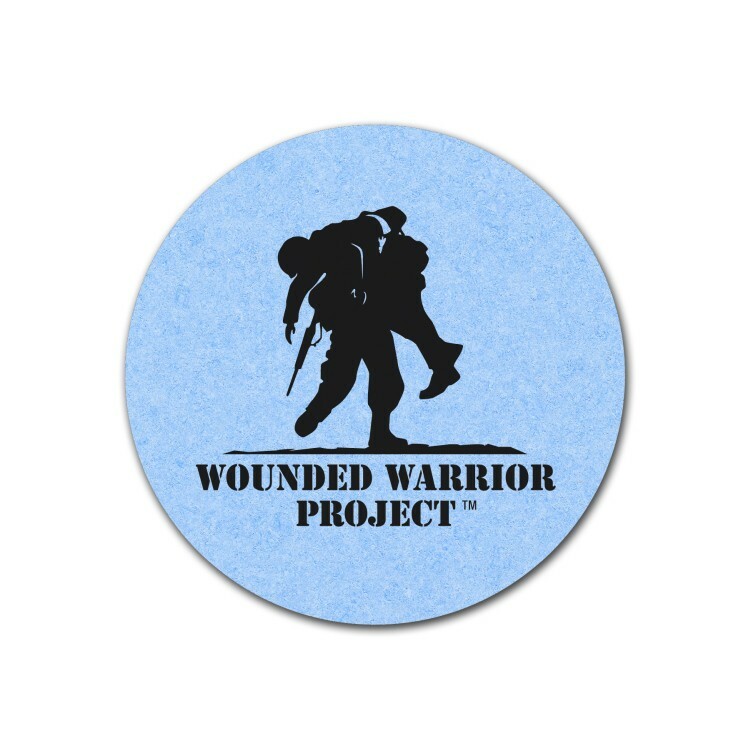 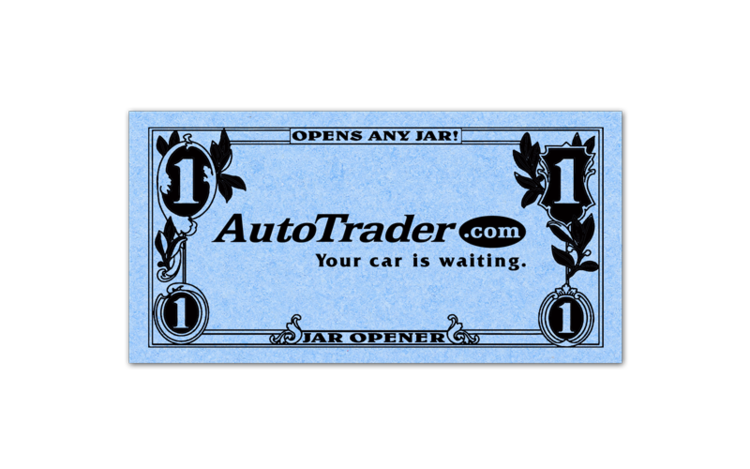 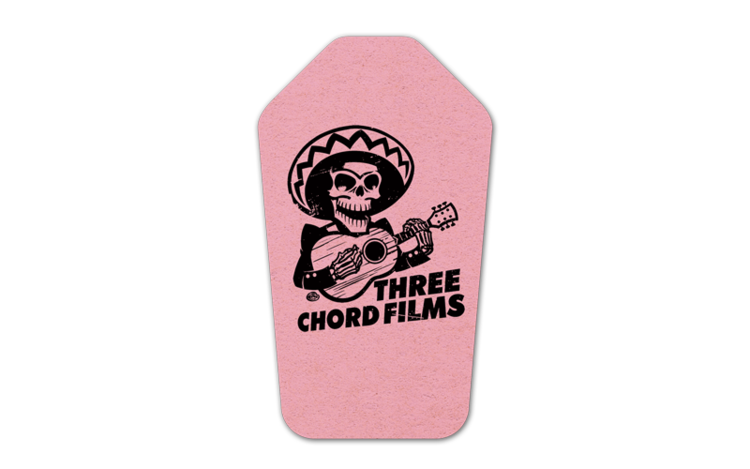 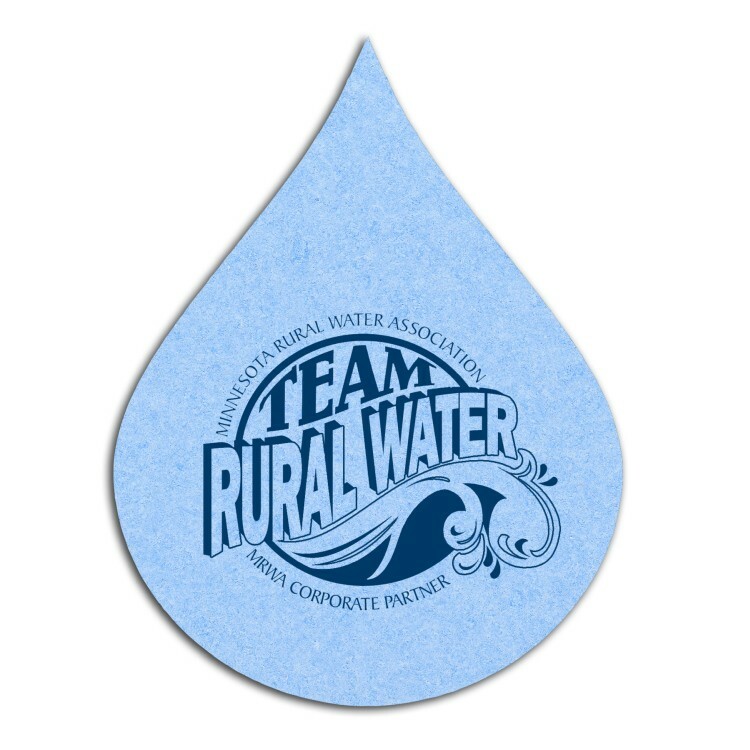 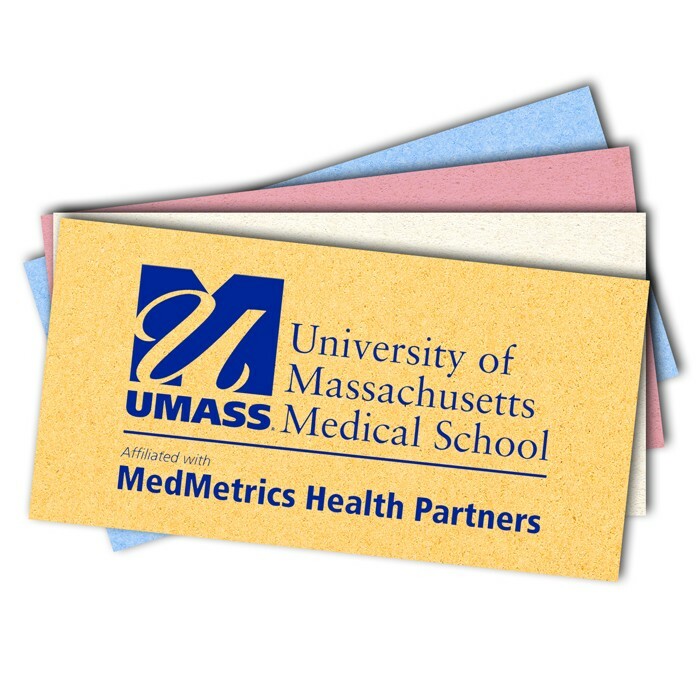 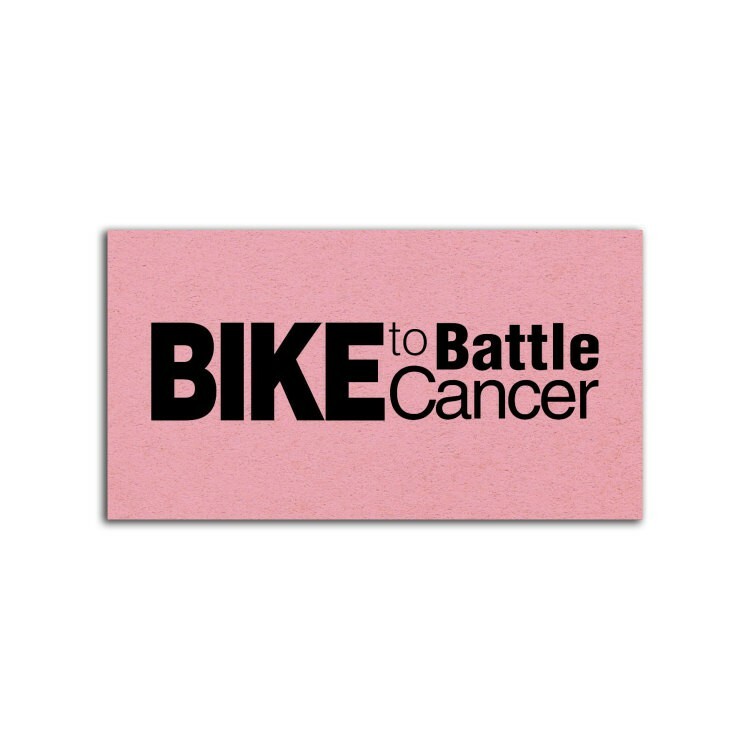 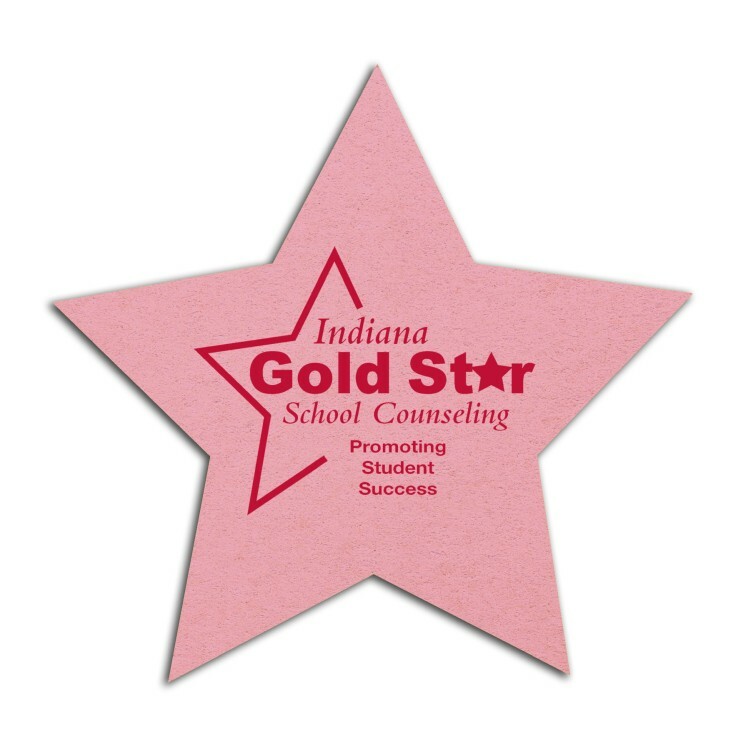 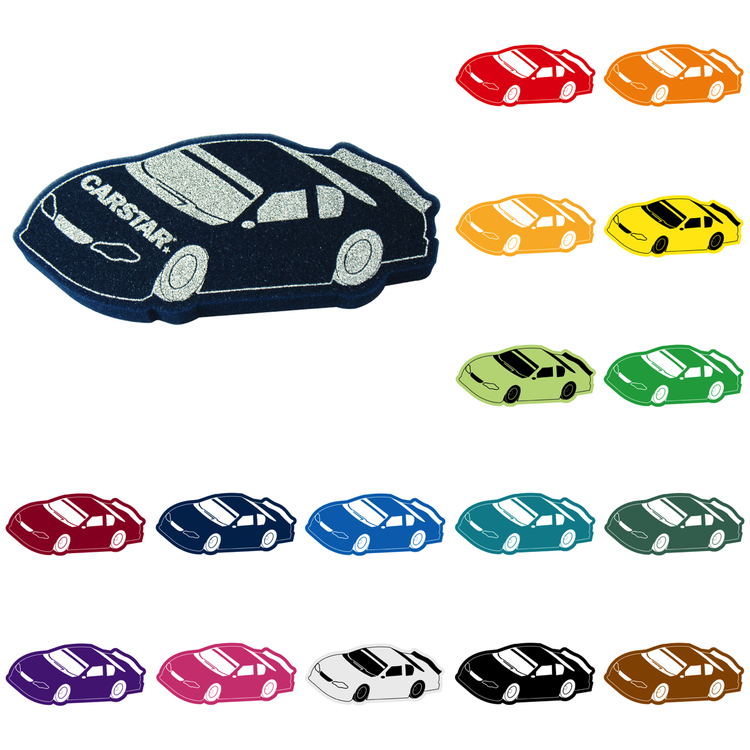 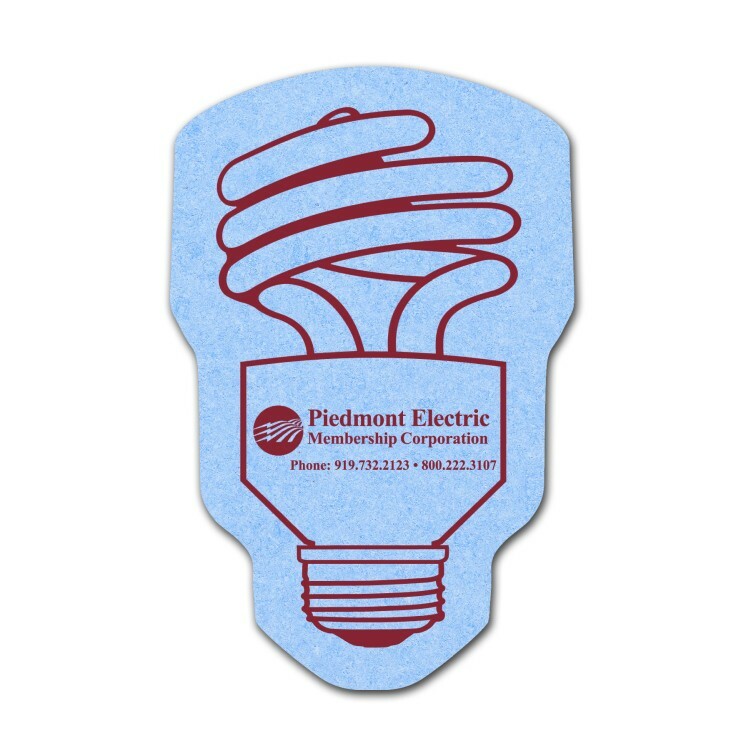 When you want your logo or company name displayed, it’s silk screened on a 2” x 4” space. 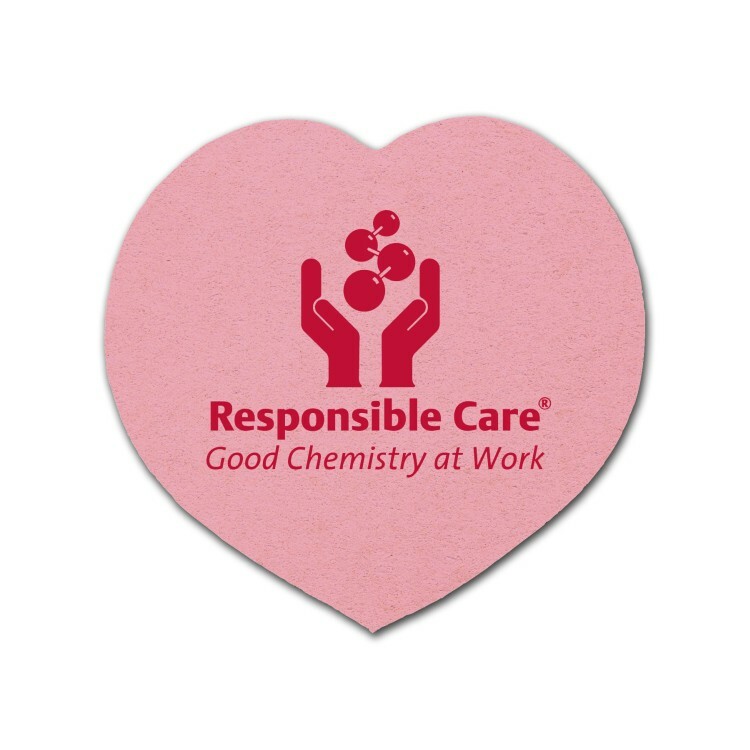 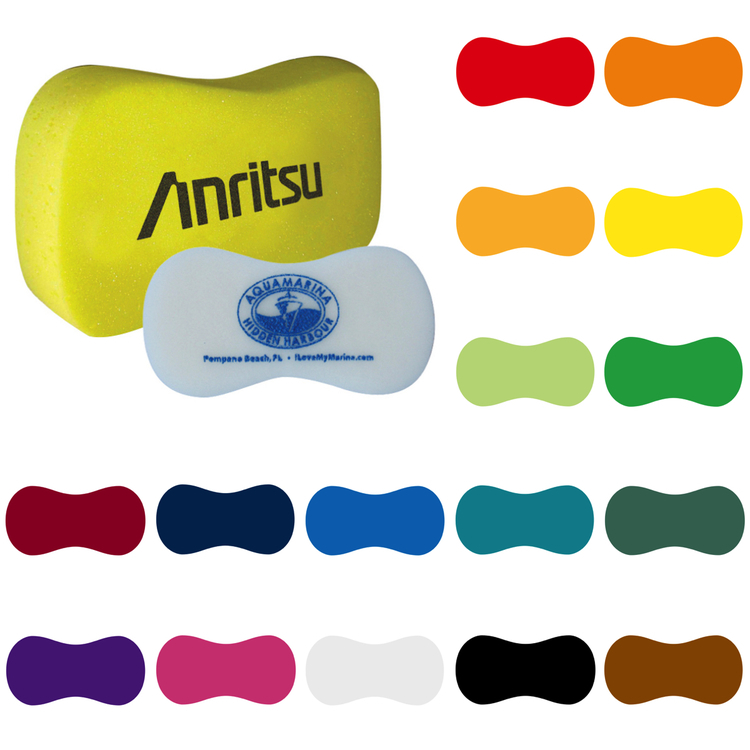 It’s a perfect promotional product for housecleaning services, retailers, supermarkets, car washes and more!